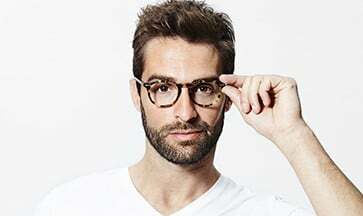 Update your favourite frames with your new lenses! 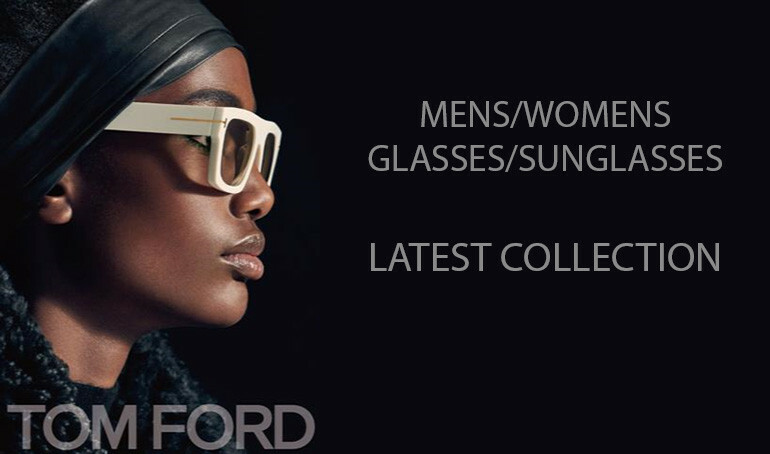 Designer prescription sunglasses with thousands of frames to choose from. 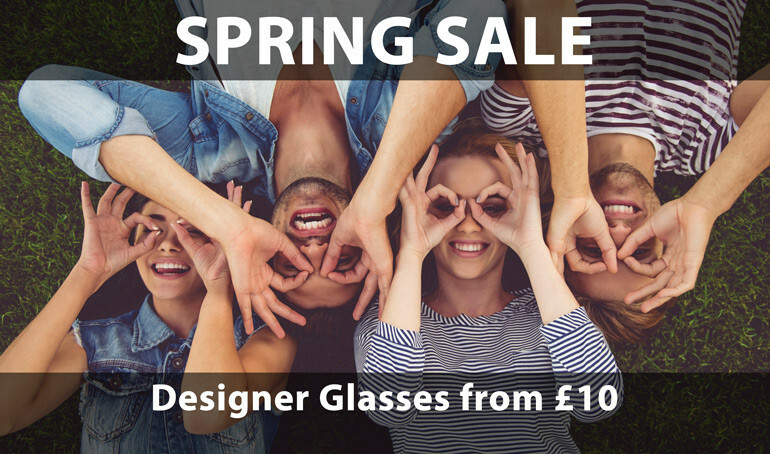 Choose from thousands of reading glasses and reading sunglasses in powers from 0.5 to 4. FREE returns if there is a problem with your order. 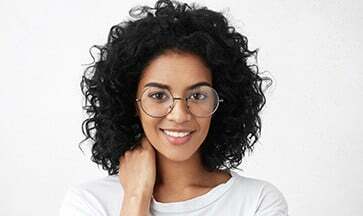 Should the glasses not suit you we'll credit you the cost of the frame so that you can choose another. Awarding winning company. Great after care service. Every order checked by one of our fully qualified opticians. Safe and secure ordering. We accept all major credit cards. If you have any enquiries we're always happy to help.